Soundtheory just released Gullfoss (named after that huge waterfall in Iceland btw), an intelligent automatic equalizer plugin that uses “unique computational auditory perception technology” to identify and resolve problems in your track or mix. Wavefactory’s Spectre is a sound-shaping plugin promising to combine a sound enhancer with a graphical parametric equalizer. You can choose from eight different saturation algorithms to get the sound you’re after, from warmth to creamy or harsh. PaulStretch has been around for quite a while to create extremely lush sounds by stretching audio to the extreme, but only for Windows (well, there’s been ways of building it for Macs but with quite the hassle, apparently). Now, this isn’t for nifty timestretching to fit loops, this is stretching done to create pretty awesome soundscapes. Want to turn Darude’s Sandstorm into an ambient soundfest? Here you go. Enter PaulXStretch, a free VST/AU plugin for Windows, Mac and Linux that solves all that for you. Eplex7 DSP Quantakor is a new VST / AU plugin aiming at helping you produce futuristic, sci-fi, experimental, atmospheric, FXs, soundscapes and pads suitable for anything from EDM to witch house to film music. 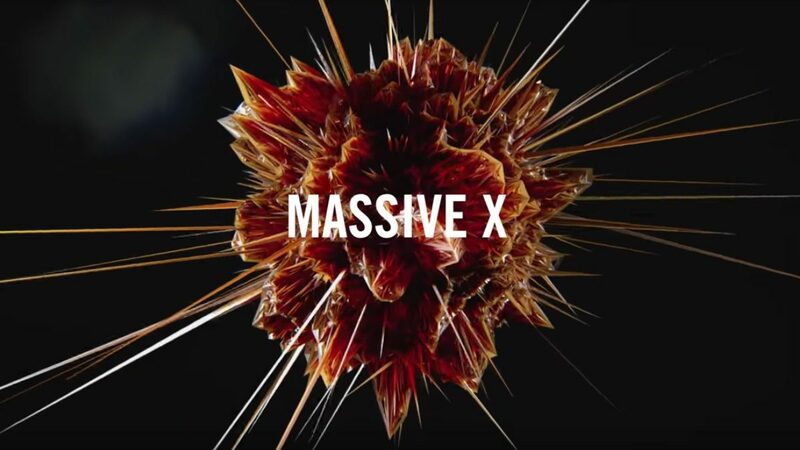 The plugin got multi-octaved and multi-sampled sounds, waveforms and synths and according to the authors a lot of the sounds were made using their own artificial intelligence resampling / morphing and neuronal synthesis. While being a polyphonic synth you can play in monophonic mode too with legato slides. 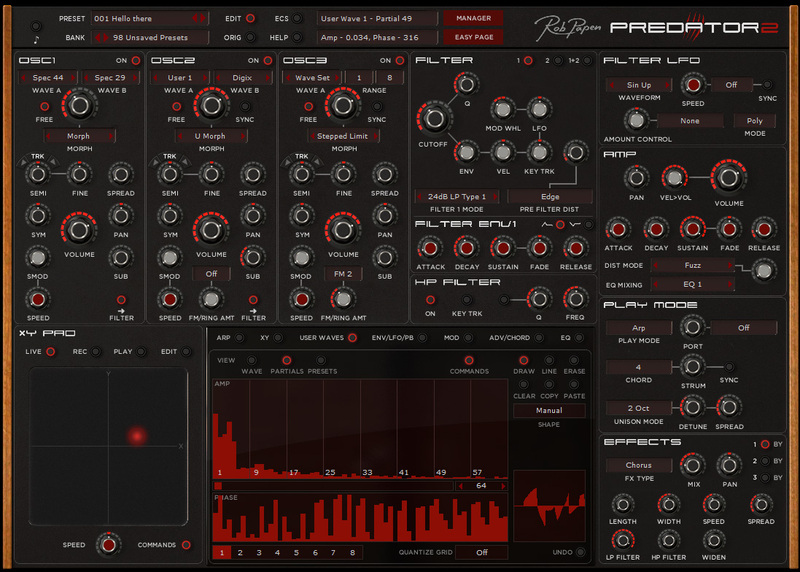 Rob Papen has released the successor of the classic synth Predator used by legends like Armin van Buuren, Noisia and Teddy Riley, so say hi to Predator 2. Besides the more complex features we’ve already gotten used to in the previous version it now includes an ‘Easy Page’ which hides a lot of the controls and only presents the most important parameters where you can change a sound quickly or want to try the preset variation function which randomizes the parameters intelligently. Other features include waveform morphing, waveform drawing, waveset playmode, an XY pad for visual manipulation and modulation, a new EQ and voice level distortion, a new preset manager, improved unison mode, more envelopes and lfo’s (4), over 5,000 presets, an enhanced reverb algorithm (taken from RP-Verb) and much more. While there’s a real and shiny Wurlitzer 200A on eBay right now for $3900 you could always opt for the next best thing (ok, maybe not but you know what I mean) and get the Waves Electric 200 Piano plug-in in which they’ve sampled two individual Wurlitzers with different tone to help you get the sound used by legends like Stevie Wonder, Queen, Marvin Gaye, Pink Floyd and many more. 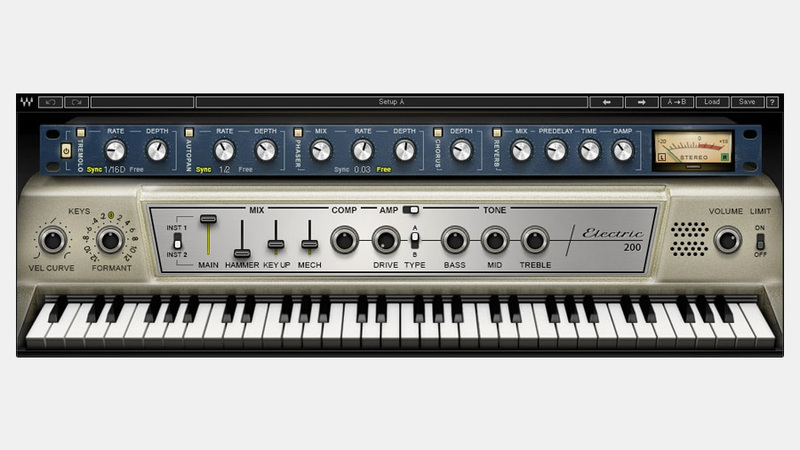 The plug-in comes with built-in compressor, limiter and amp as well as effects like phaser and reverb and you can even mix in sounds from the internal piano mechanics (hammer, key up and similar) for a sense that you’re actually playing one for real. The Electric 200 can be run either standalone or as a plug-in for both Windows and Mac (VST/RTA/AU/AAX) and while the plug-in normally will set set you back $69 it’s on Black Friday sale right now for a mere $39. 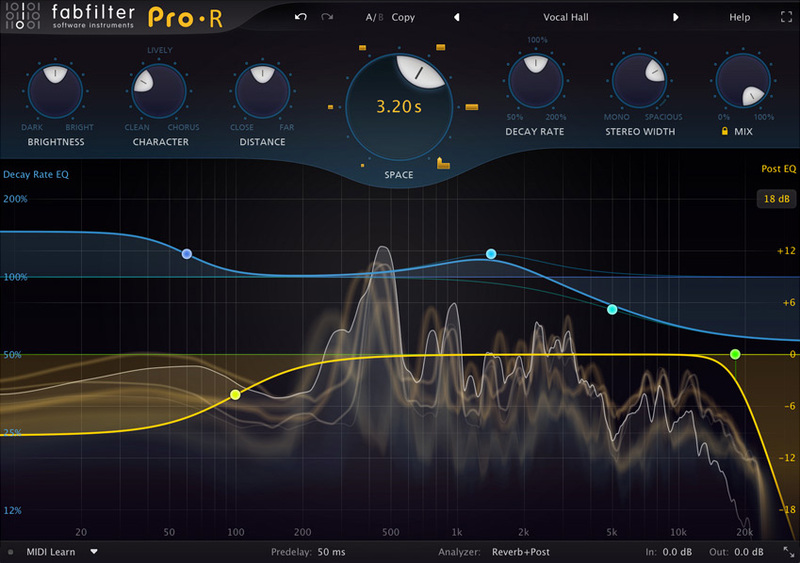 FabFilter fans, rejoice! The makers of the acclaimed Pro-Q 2 EQ and Pro-C 2 compressor just extended their plug-in line-up with FabFilter Pro-R, a reverb plugin that promises natural reverbs without over-technical controls. Their take on this is what they call a musical approach, focusing on easy-to-use controls for brightness, character and distance to achieve the sound you’re after. To help you out further there’s a space control setting that automatically adjusts the decay time for specific room models as well as a real-time spectrum analyzer and both a decay rate EQ and a 6-band post-EQ to help you design the reverb.